We are looking for an experienced and enthusiastic Creative Manager to develop a creative art event in Caernarfon. Castell 03 will be week-long event running from 15th-24th June 2018 where, through an Open Call Selection, diverse artists will exhibit, perform or create site specific works within Caernarfon Castle Walls and other locations across the town centre (to be discussed with the artists). STAMP is part of the Arts Council of Wales Ideas, People, Places (IPP) arts-led regeneration Programme. 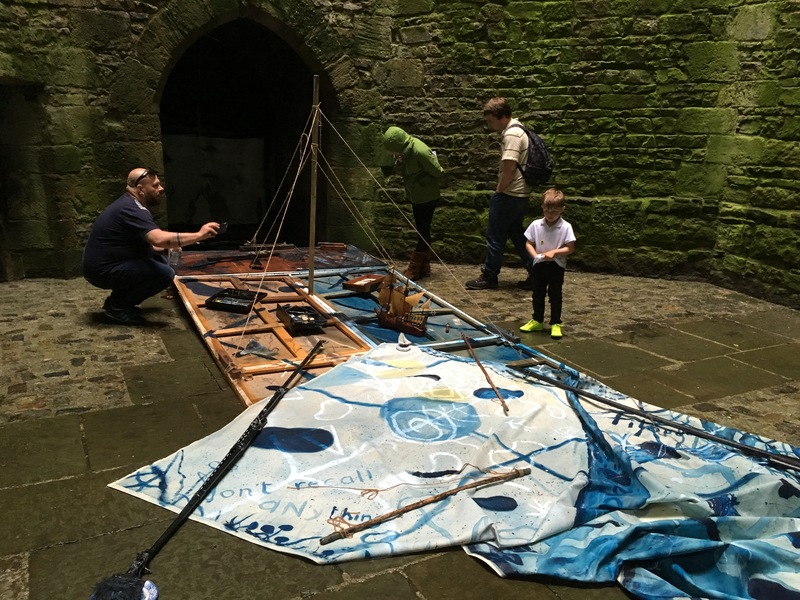 Led by Gwynedd Council in partnership with Galeri, CADW and Communities First, the programme encompasses creative project work with a number of community groups, artists and organisations across the area and in tandem with the Caernarfon Waterfront Regeneration Partnership. Total project budget of £44,100 is available including a £10,000 fee for the Creative Manager.